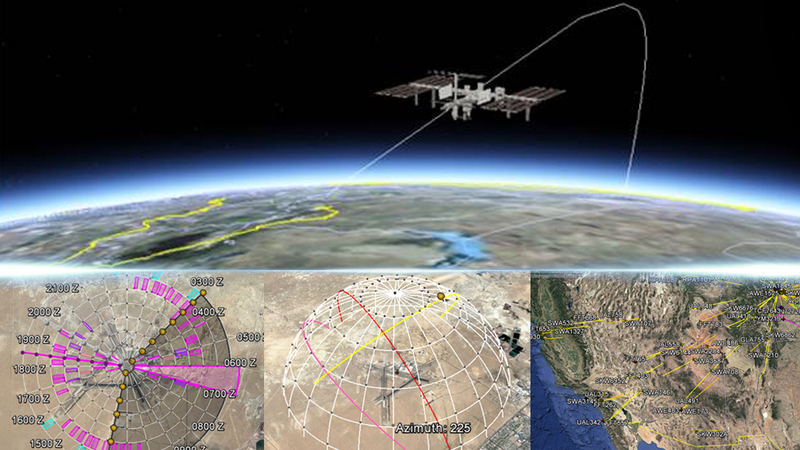 Battlespace Visualization Initiative (BVI) – Modern Technology Solutions, Inc.
MTSI delivers agile development, software engineering and analytical services to NRO GED/I2SPO in support of the Battlespace Visualization Initiative (BVI). Through BVI, MTSI provides responsive and innovative space, air, maritime, and ground-based ISR-system situational awareness solutions to the IC and DoD. Technical requirements include systems engineering/integration (SE&I); software development; O&M; and analytical support and user outreach and engagement. MTSI engineers develop, test, and support software solutions leveraging cloud computing and multiple 2D/3D and augmented/virtual reality technologies which integrate directly with IC and DoD enterprise solutions. By working directly with both government and industry leadership, MTSI provides access to timely ISR content at very large scales and in multiple visualization environments. MTSI performs highly innovative and technically complex work, adopting and developing tools to enable the integration and interoperability of dozens of disparate ISR content sources originating on multiple networks. The BVI team practices a continuous cycle of engagement and feedback from its distributed user base and local government leadership, allowing the team to develop innovative solutions for the community’s most pressing needs. BVI capabilities are modular and mature to the point where high-value modifications can often be made with very little development team effort, with the resulting automation often saving the BVI user base significant manpower in the performance of their duties. MTSI successfully worked customer personnel to expose an appropriately classified and releasable subset of BVI capabilities to the Five-Eye (FVEY) community on the Stone Ghost network. These capabilities were immediately put to effective use by intelligence personnel from both Australia and the United Kingdom, and continue in daily use. MTSI also successfully instantiated the entire suite of web-enabled BVI capabilities in the dev and test levels of the C2S environment, obtained a full Authority to Operate (ATO) for C2S Ops, and deployed C2S-Ops hosted BVI capabilities to the entire IC and DoD user base.